When Brendan Rodgers joined Leicester City on February 26th, the Foxes were stuck in 12th place and going nowhere. Five matches later, Leicester City are knocking on the door of the Europa League and their stars are in their best form of the season. 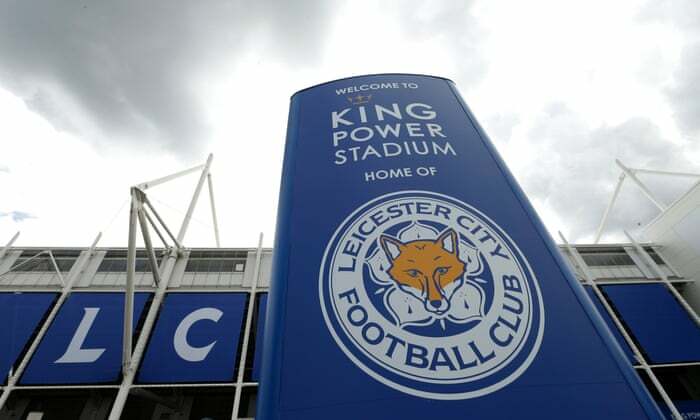 Although Leicester City must finish seventh and hope Manchester City win the FA Cup, they can feel pleased with the final quarter of the season. Rodgers has the club’s two biggest offensive stars firing for the first time in months. Jamie Vardy and James Maddison have greatly benefited from Rodgers’ tactics. The former Liverpool man has opted for an attacking style that plays to the strengths of his star duo. Vardy has recorded five goals in his last five games. It is a brilliant turnaround from Claude Puel’s final days in charge of the club. Maddison, who seemed to be in Puel’s doghouse on and off, has rediscovered the form that linked him to Arsenal and Liverpool earlier this term. The attacking midfielder has two assists and a goal in his last five matches. Can Leicester City make Europe? Rodgers is a proven manager that has led two of the biggest clubs in British football. Leicester’s appointment of Rodgers was real coup especially with the Northern Irishman willing to walk away from Celtic to join the club in midseason. Leicester’s qualification to the Europa League is not in their own hands. In fact, their bid for a Europa League place could be ended at the weekend depending on Manchester City’s result against Brighton in the FA Cup semifinals. Of the Premier League teams fighting for seventh place, Leicester are in the best form. The Foxes are level on 44 points with Wolverhampton Wanderers. With Wolves suddenly struggling for form, Leicester have the inside track on finishing seventh. Rodgers has made an instant impact, the kind clubs hope for when they appoint a new manager. Leicester’s final six fixtures won’t be easy. The Foxes must face Huddersfield, Newcastle, West Ham, Arsenal, Manchester City, and Chelsea. If Rodgers can get Leicester into Europe it will be a job well done. But of course, the Foxes will need Manchester City to do their part and win the FA Cup. Regardless of the outcome of the team’s final league position, Rodgers has already laid a strong foundation for next term.